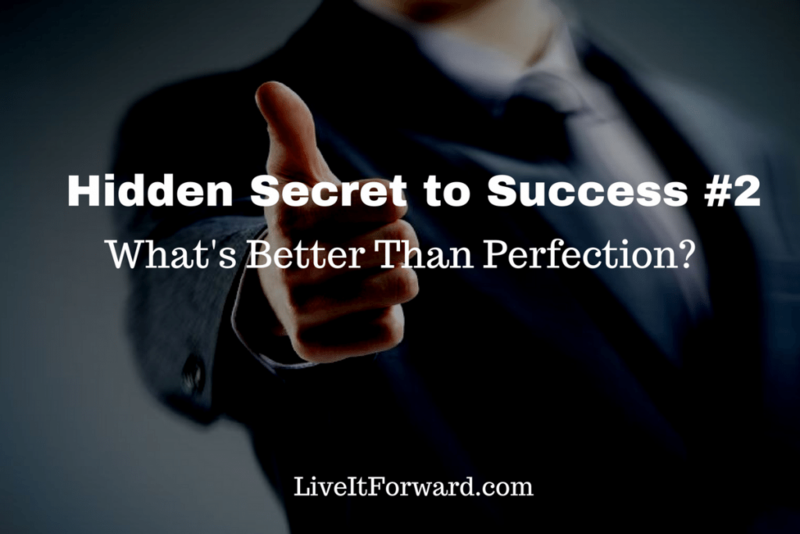 LIF 067 - Hidden Secret to Success #2 - What's Better Than Perfection? 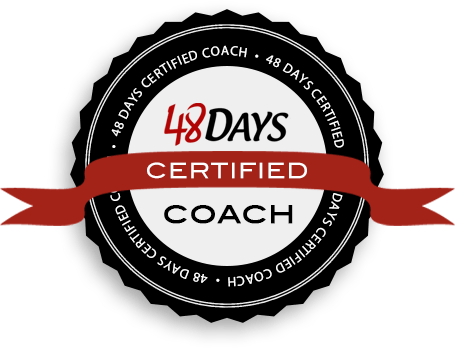 Hidden Secret to Success #2 – What’s Better Than Perfection? We kicked off a new series last week called Hidden Secrets to Success with Secret #1: Undiscovered Jewels. This week, Kent reveals another hidden secret. Many people strive for perfection, yet perfection is impossible to achieve. Did you know there is something that’s even better than perfection? What’s more, it’s achievable! That’s what makes this secret both simple and powerful. 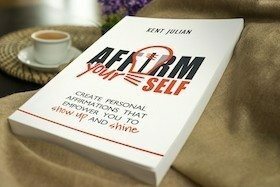 In episode 067 of The Live It Forward Show, Kent Julian shares hidden secret #2 which is to strive for the thing that is actually better than perfection.